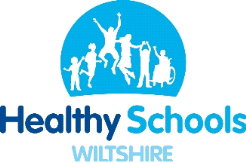 We are a Foundation Primary School for children aged 4 to 11 years old, and along with neighbouring primary and secondary schools we form the North Wiltshire Learning Trust. The Foundation Stage and Key Stage 1 are based in the Lower School and Key stage 2 in the Upper School. The buildings are linked by our main Reception and office building.